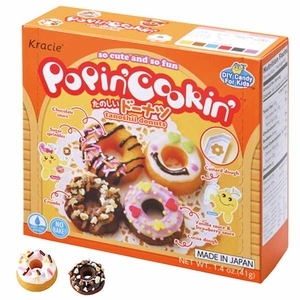 Kracie Popin Cookin cake Desert Set. 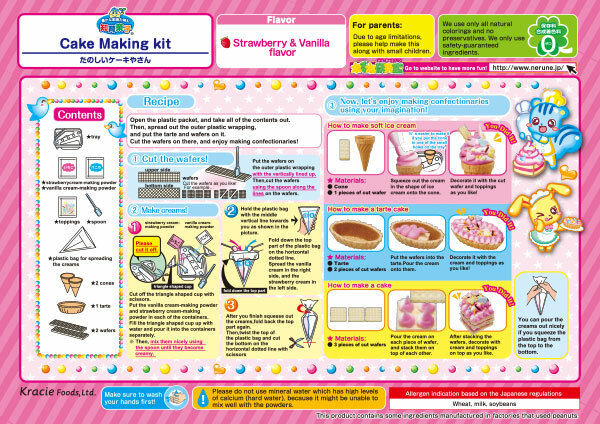 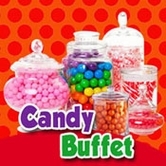 make miniature candy deserts with this kit by adding water. 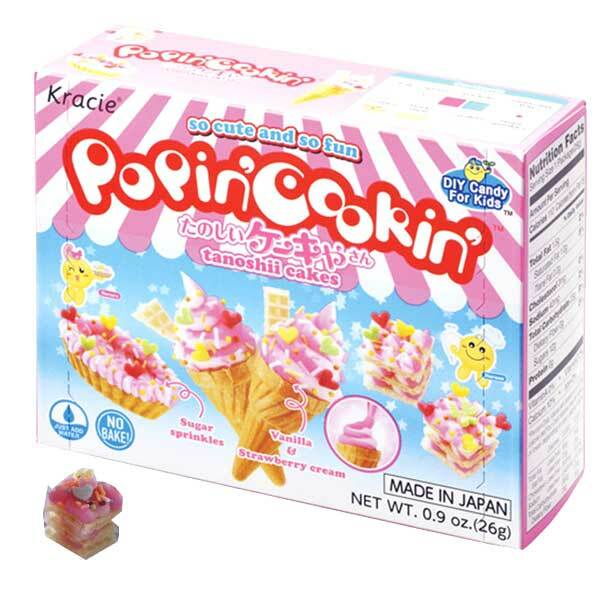 product of Japan.